Delighted to see the luxury Aureus massage couch by sister company, Aequum, and hand made by our skilled team of cabinet makers and upholsterers in our Lincoln workshop, featured in the leading international luxury property magazine Abode 2. Read about our craftsmanship and attention to detail in the August issue of Lincolnshire Pride. We are delighted to appear for the first time in the lovely county magazine, Lincolnshire Pride. See our new ad campaign in the July issue and editorial in the August issue. We were delighted to see the news of our sister company, Aequum (www.aequum.com) producing its luxury Aureus massage couch for one of the world's largest super yachts in the April issue. Its great to see so much support within Lincolnshire for the small team, hand building this world class luxury product which is now being exported around the world. We were delighted to see the coverage in Lincolnshire's leading digital business publication on our sister company, Aequum, creating a luxury massage table for one of the largest superyachts ever built. Our MD Edward Crowther will also be interviewed for the video news on 10th March. 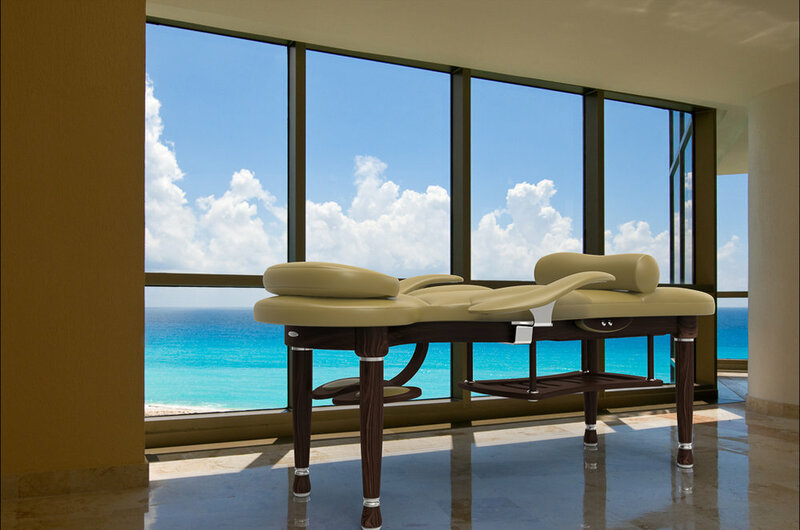 The Aureus massage couch handmade by sister company Aequum. The Carer magazine, the leading publication for nursing and residential homes, featured our new Hatton Chair in the Winter 2018 issue 39. Specially designed by us for care environments where challenging behaviours mean that conventional furniture lacks the durability and safety features required, the Hatton features rugged, heavy, hardwood frame and lockable seat. Our MD Edward Crowther provides authoritative comment in the highly informative furniture restoration feature in the January issue of The English Home magazine. We are so proud to see him respected by such a prestigious national publication. 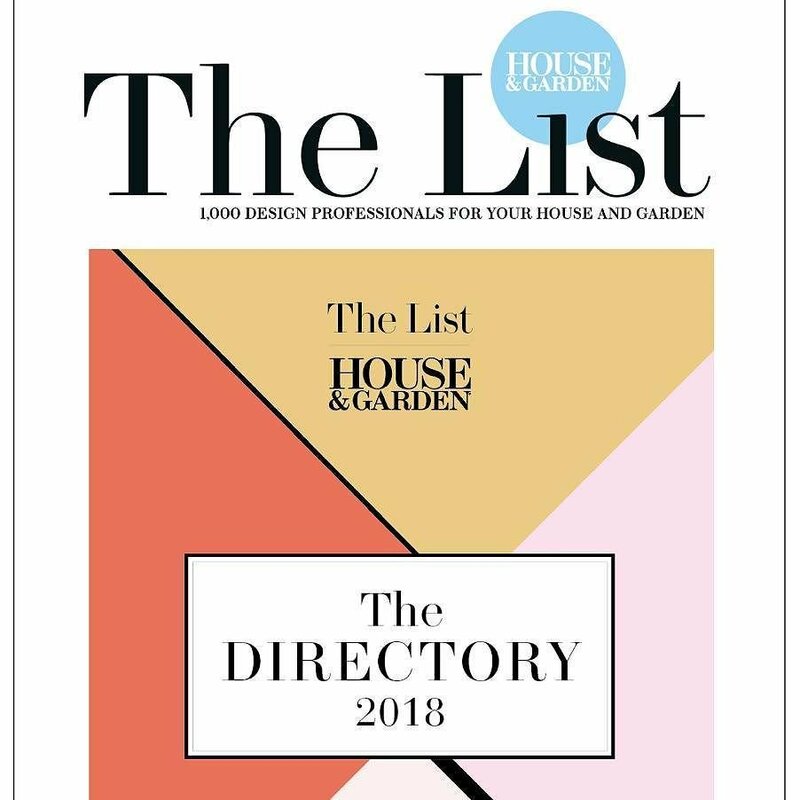 We are delighted to appear in THE LIST - House & Garden magazine's prestigious Directory of the UK's leading interior designers, architects, garden designers and interiors specialists and this is the first printed annual edition. 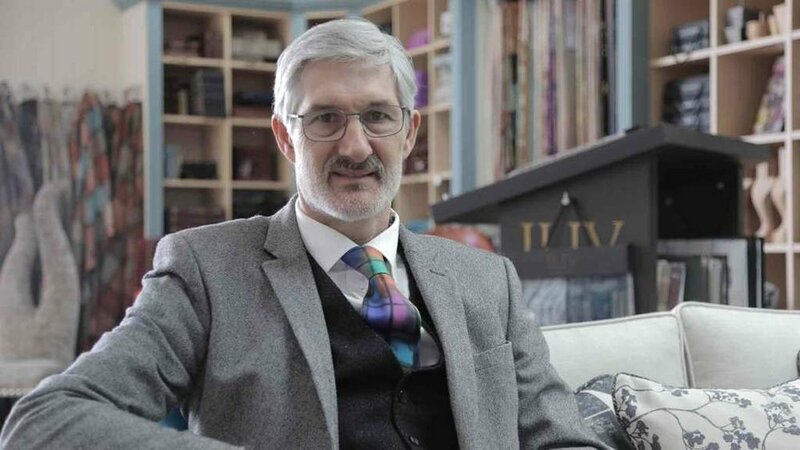 Our MD and Founder, Ed Crowther, discusses the renewed interest in handmade, one-of-a-kind pieces, vintage styles and environmentally conscious clients in the June issue. Our loyal customers in Lincolnshire were able to read about our national editorial coverage and also our projects in London and the rest of the UK thanks to a lovely article in the February issue of Bailgate Independent. Story on expansion and investment on page 24. A lovely feature explaining the benefits of a bespoke design and illustrated by the example of a curved sofa for a busy family. Featured in the interiors trends article pages 12-19.
Business story on the recent national editorial coverage in two of the UK's leading home interest magazines and work from outside Lincolnshire. Delighted to have one of our classic wing chairs featured on page 88 of this popular national interiors magazine. Our work for interior designer, Sophie Peckett Design, is featured in the extensive editorial case study of a Lincolnshire Manor house designed by Sophie. Editorial feature on selecting sofas for specific rooms in the annual All About Home interiors magazine published by Bailgate Independent. Editorial on Little Crowther's Collection of heirloom children's furniture handmade in the Lincoln workshop. Editorial on the launch of the Little Crowthers Collection of handmade children's chairs to commemorate our 30 years in business. Lead editorial on the new fabric library in the Nettleham showroom in the interiors section of this leading County magazine. "The Artisan Skill of the Master Upholsterer". December 2013 Bailgate Independent editorial by Edward Crowther on "Understanding Upholstered Seating". November 2013 Bailgate Independent editorial on the restoration by Crowther & Sons of a rare 70s American sofa by iconic designer, Milo Baughman. October/November 2013 The Journal (Lincolnshire) two page editorial company profile following visit by The Journal to the workshop and showroom. Edward Crowther interviewed on BBC Radio Lincolnshire 1pm today by Rod Whiting to discuss the importance of apprenticeships on the day AS and A level results are announced. Jane has over 25 years experience as a public relations consultant in the luxury interiors market, so you can be assured of the very best service possible.